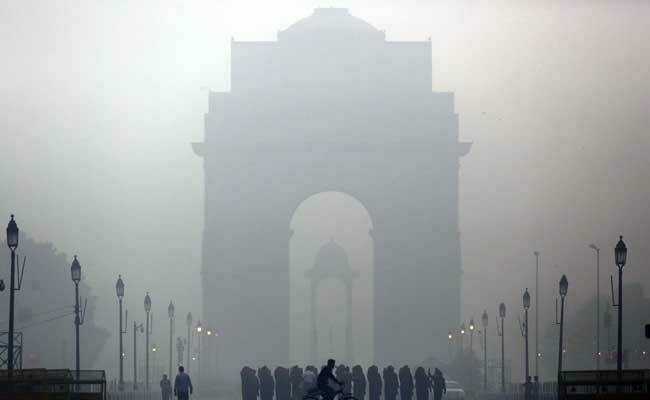 Delhi has a weird weather with unbearable heat in summer, sultry weather in monsoon and very cold weather in winters. Unlike many places Delhi one can experience all the weathers here. Being located between Aravallis and Himalayas, hence experiences extreme weather conditions. During summer the hot air loo blow from the desert region of Rajasthan and during winters the cold air from Himalayas blow to Delhi. All five seasons are experienced here. Summer: summer start from the month of April and peaks in mid month till June. The hot loo air blows during peak summer season. The maximum temperature during summer goes up to 420 and minimum would be 250. It is advisable not to venture out from 12to 4pm in peak summers. 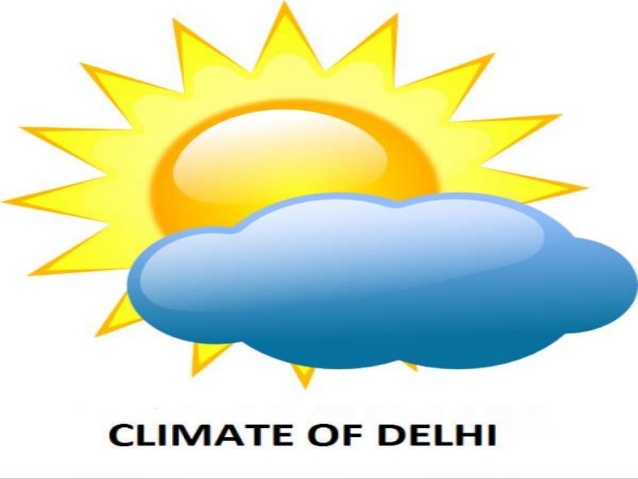 Schools in Delhi declare holiday in the months of May and June due to extreme heat. Light cotton woollen clothes are the best to wear. Tourists who visit during this period need to carry lot of water bottles to keep them hydrated. Monsoon season: July to September is the monsoon season. During this period one experience very humid and sultry weather conditions. The maximum temperature would be close to 350 and the minimum temperature would be around 250. 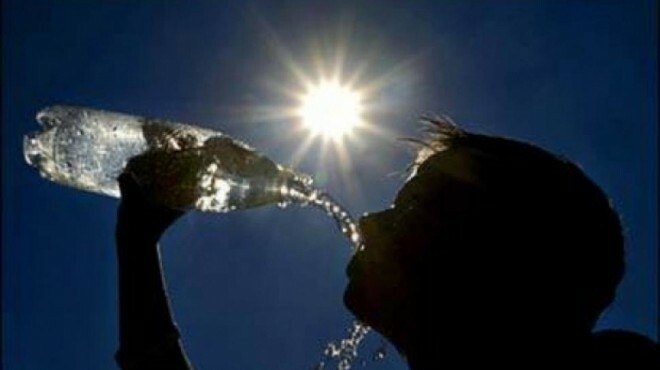 Due to sultry and humid weather it is advisable to drink lots of water to keep hydrated. Better to wear cotton clothes during this part of the climate. Winter season: Mid November to January is the winter months the maximum temperature during peak winters would be 100 and the minimum temperature would be 30. Heavy woollen clothes are required during peak winters. One can enjoy the cold winds blowing from the Himalayas. Days are short and nights are longer during this period. In this one feel like drinking hot badam milk or warm water to keep the body warm. October to November and February to March are the best months to visit Delhi. During these months weather is perfect as it is not too hot or too cold. The spring season from February and March are pleasant with slowly the temperatures start to rise. The flowers bloom during this period. The Mughal gardens are open in the month of February. October and mid mid November is the autumn season where the heat recedes and the temperatures come down. Best time to visit Delhi is these months. Delhi being the capital city is very easily accessible by air, road and rail. By air: Many international and flights are directly connected to Delhi. Delhi is connected to all the cities in India by air. Delhi is well connected by road. There are three bus terminals Inter state bus terminal(ISBT) at Kashmere gate, Anand Vihar Bus terminus, Sarai Kale Bus terminus. Both private and government buses run at a frequent intervals.